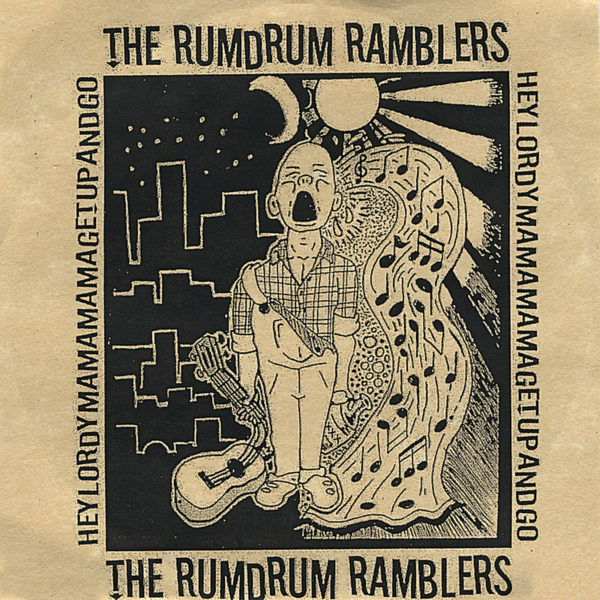 “The backward-glancing trio Rum Drum Ramblers is most commonly thought of as a blues band, and certainly, the young men in the group seek to revive a certain strand of acoustic, prewar blues music. 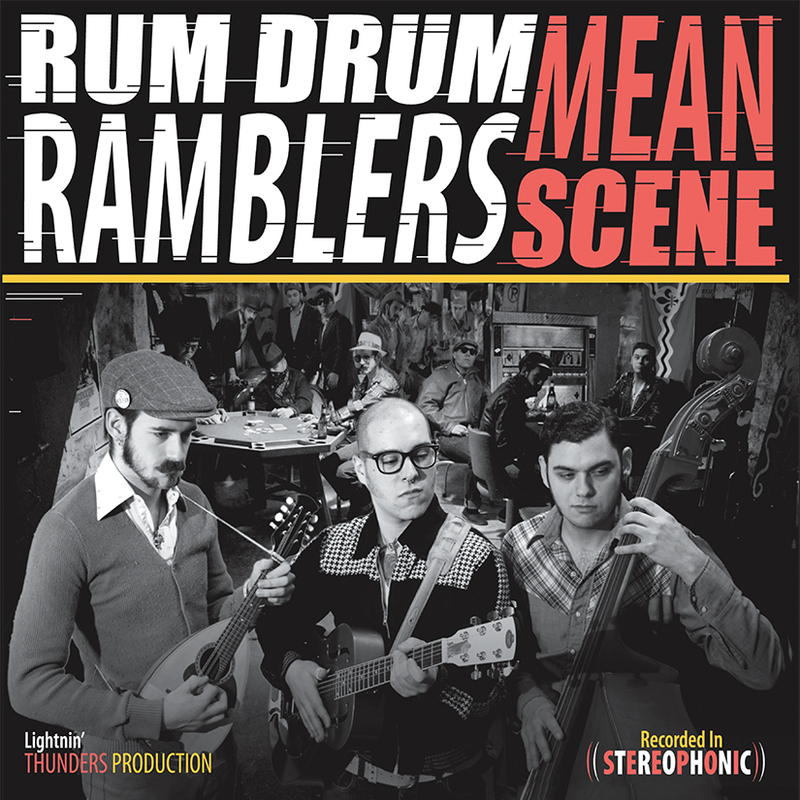 But after listening to its second album, Mean Scene, one could argue that the Ramblers is a soul band; just listen for a few minutes to guitarist and singer Mat Wilson’s sweet, husky voice and feel the easy rhythm of the best early R&B singers. Or perhaps it’s best to describe it as a country act: There’s so much twang-bangin’ and swift-pickin’ on “Nothin’ New” that Buck Owens is probably tipping his ten-gallon hat to these fellows from the great beyond. But then, terming the Rum Drum Ramblers as country (or blues or soul) would ignore the jazzy underpinnings that Joey Glynn pumps out of his sonorous upright bass and the forceful blowing of its guest horn players. Better yet to put genre tags aside and let the Ramblers interpretation of American folk idioms fan you like a humid breeze.